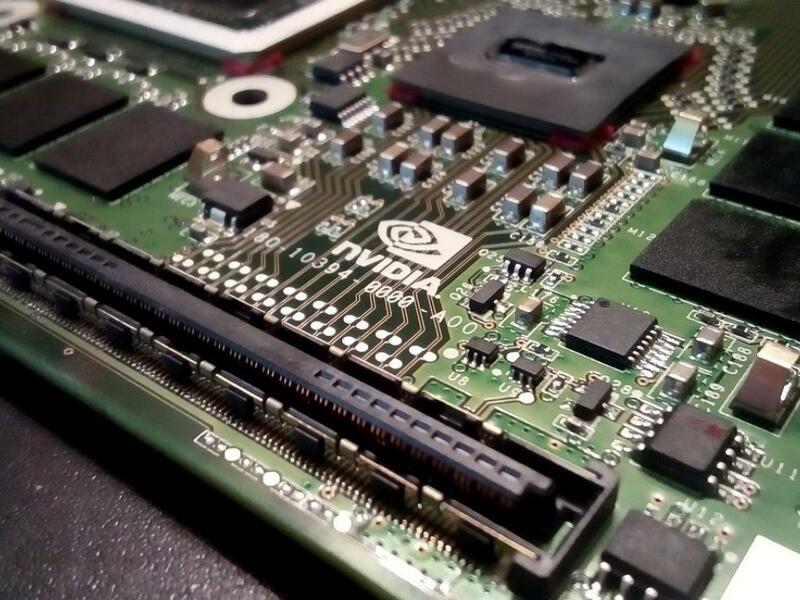 Nvidia Corporation (NASDAQ: NVDA)'s $6.9-billion acquisition of Mellanox Technologies, Ltd. (NASDAQ: MLNX) is a bit of a "head scratcher" move, according to Bloomberg Intelligence's Anand Srinivasan. Nvidia is known for "making one thing really well" and that its graphics-oriented chips, Srinivasan said Monday morning. 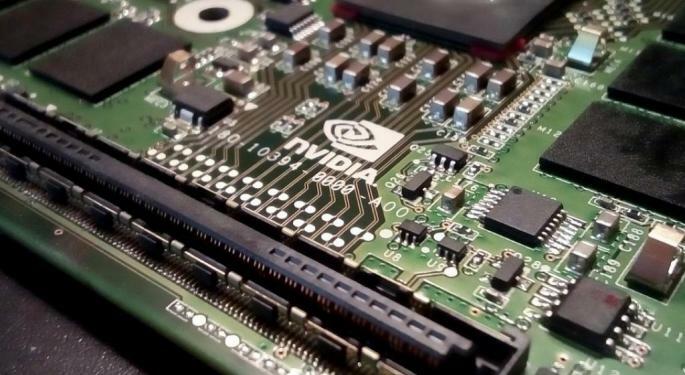 Over the past few years, Nvidia's chip usage has expanded to usage in the datacenter market, including applications in high-performance computing and artificial intelligence. 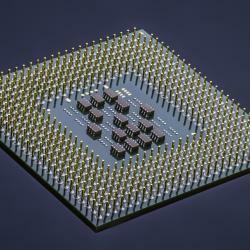 As such, Nvidia "in a lot of ways hasn't changed" and its core application has become more useful across new workloads. On the other hand, Mellanox is a networking chip and card maker with "very little to do with computing," he said. The combination of Nvidia and Mellanox is unlikely to realize any revenue and cost synergies in the near term, since both technologies already work side by side on the same servers used in high workloads. Nvidia's acquisition is a long-term bet that computing and networking will "come together," Srinivasan said. By contrast, there's "very little overlap between Nvidia and Mellanox to begin with." Mellanox's $1.1 billion in revenue implies it won't be a "game changer" acquisition for Nvidia in terms of new sales, RBC Capital Markets' Mitch Steves said in a research report. Mellanox's 24.8-percent operating margins could be improved to more than 30 percent under Nvidia's control while gross margins in 2018 came in at 69.2 percent. As such, the deal should be accretive to Nvidia within the first year given the attractive metrics. Steves said bulls are likely to claim Nvidia is expanding its datacenter exposure to improve its product offerings and gain market share within the space. Bears can point out the acquisition gives Nvidia multiple product lines and create questions around actual share gains and rate of growth between Mellanox's related sales and Nvidia's core data center sales. Steves said the transaction is a "positive" for Nvidia but certainly not transformational. Nvidia doesn't have any product overlap with Mellanox and the combination of the two could be seen as a move for Nvidia to improve its competitive standing against large datacenter and networking rivals, Bank of America's Vivek Arya said in a research report. Nvidia's focus on artificial intelligence could present problems with the regulatory process in China given the country's strategic interest in the field. Chinese entities use Mellanox's Infiniband products for its HPC and supercomputing projects while ongoing trade tensions with the U.S. adds another layer of potential complications to the regulatory process. "Within the world of technology we have had a lot of votes of confidence, and [this deal] gives us another one," said David Russell, Vice President at Tradestation Securities. "It signifies there’s confidence out there. It also reminds people that these companies have a lot of money to spend." Mellanox traded around $118.30 per share at time of publication, up 8.1 percent on the day. Nvidia traded up 7.4 percent to $161.80 per share.